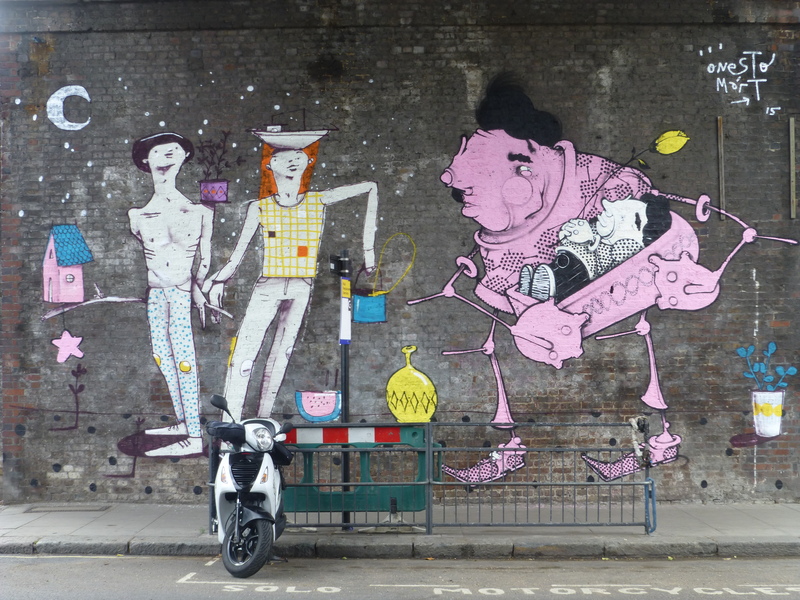 Work by Brazilian Street Artist Mr Christa. 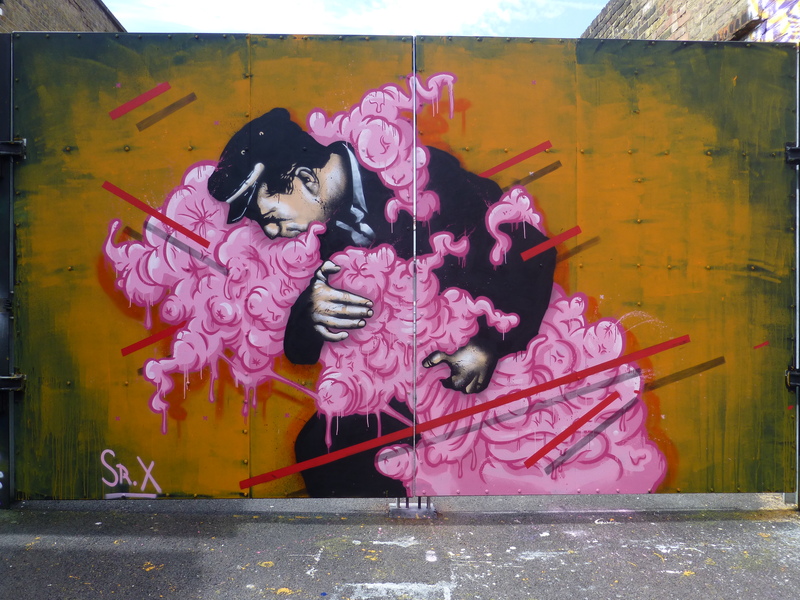 Superb stencil work from Senor X. 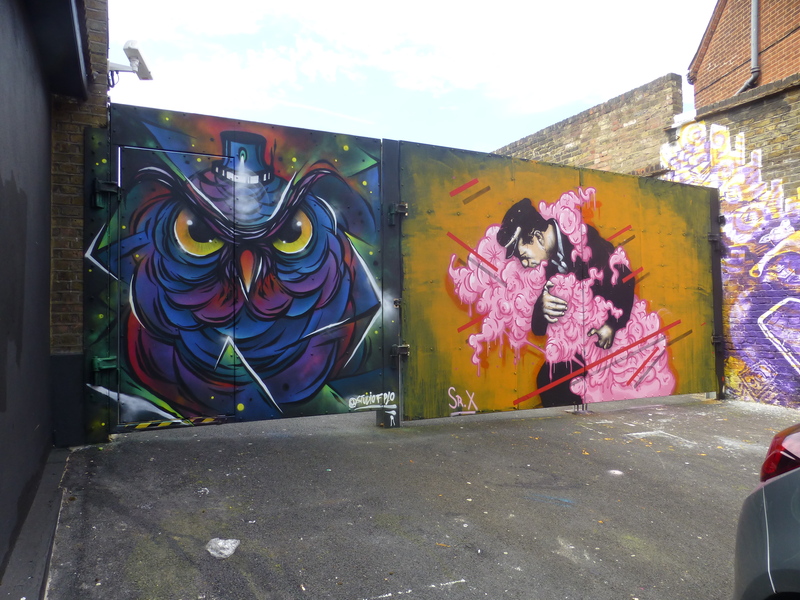 Work by FPLO & Senor X. 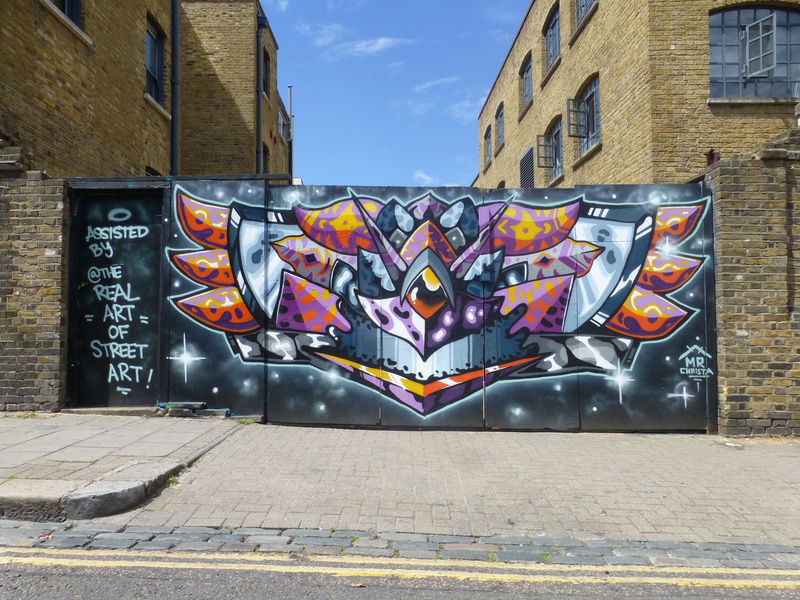 Work by FPLO, a visiting artist from Brazil who hit up some four works in Camden through July. 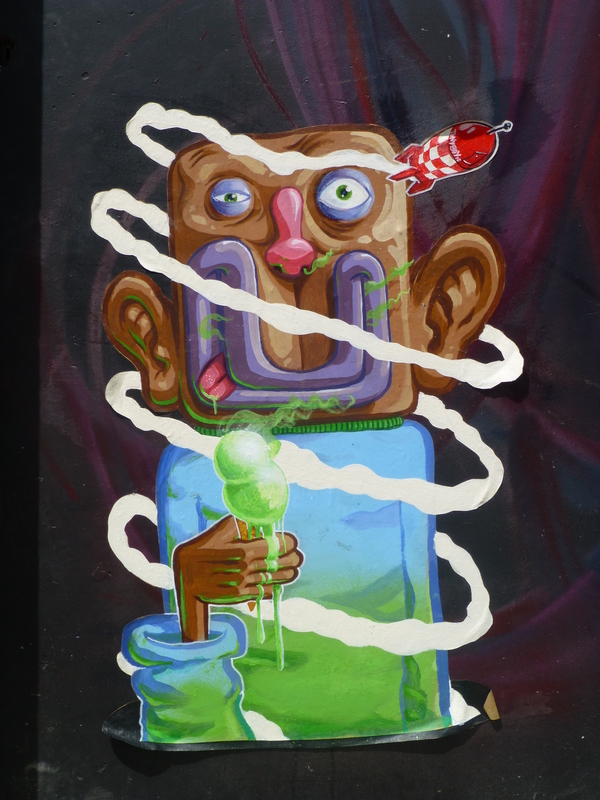 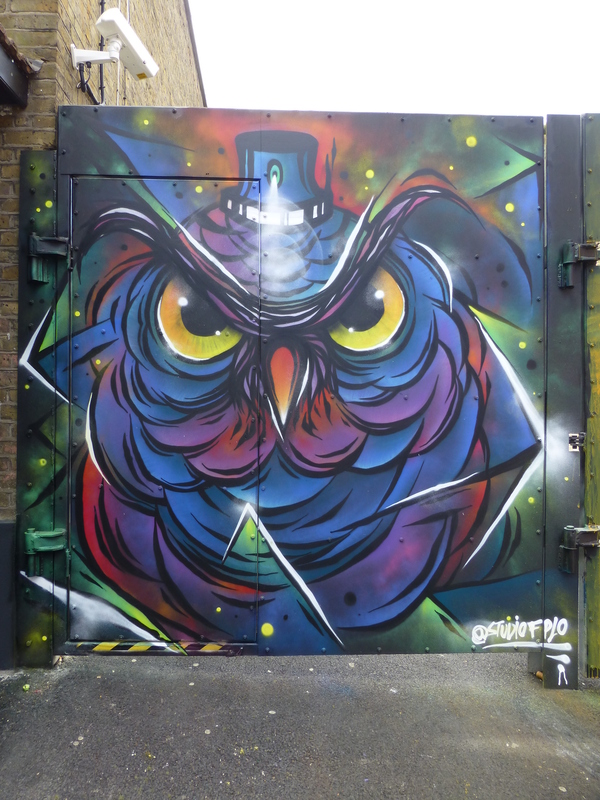 Work by FPLO, and our favourite of his fresh Camden Town pieces. 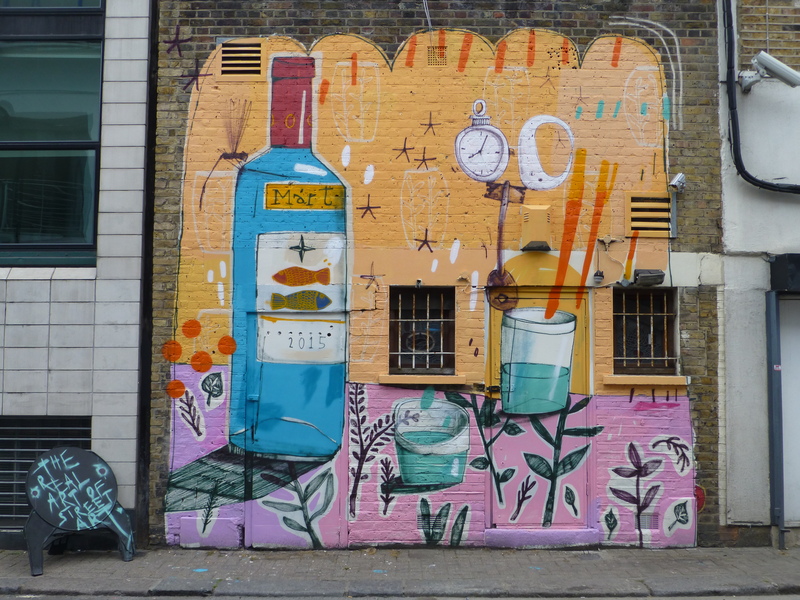 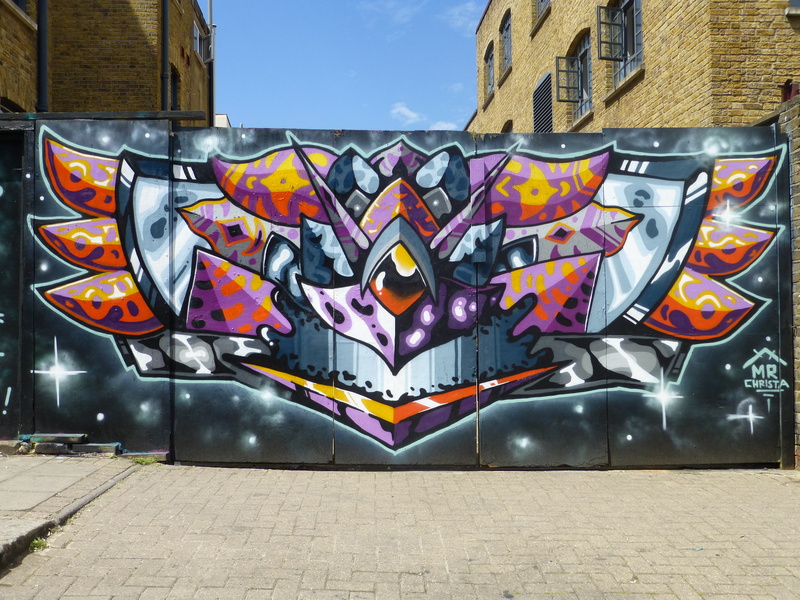 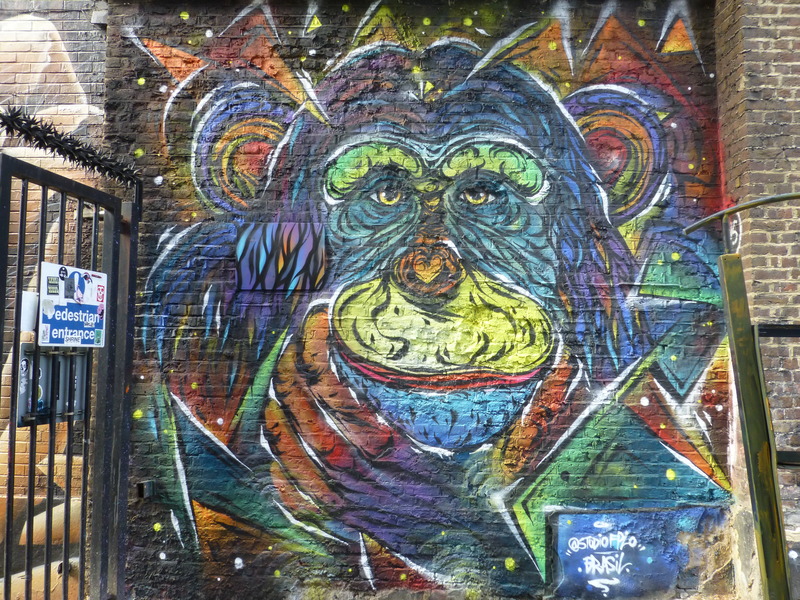 Superb work from Fumeroism, on this occasion with support from The Hidden Streets Of London. 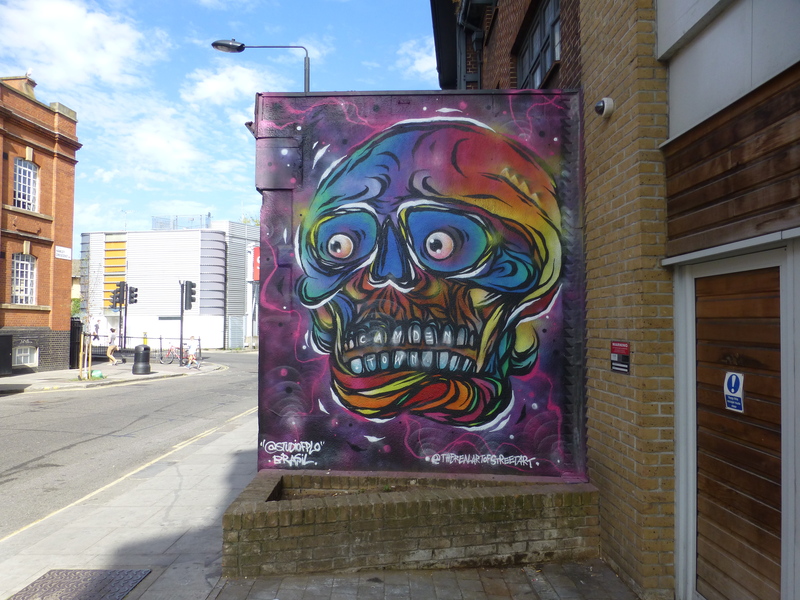 Collaboration from Brazilian artists Pigment & Onesto. 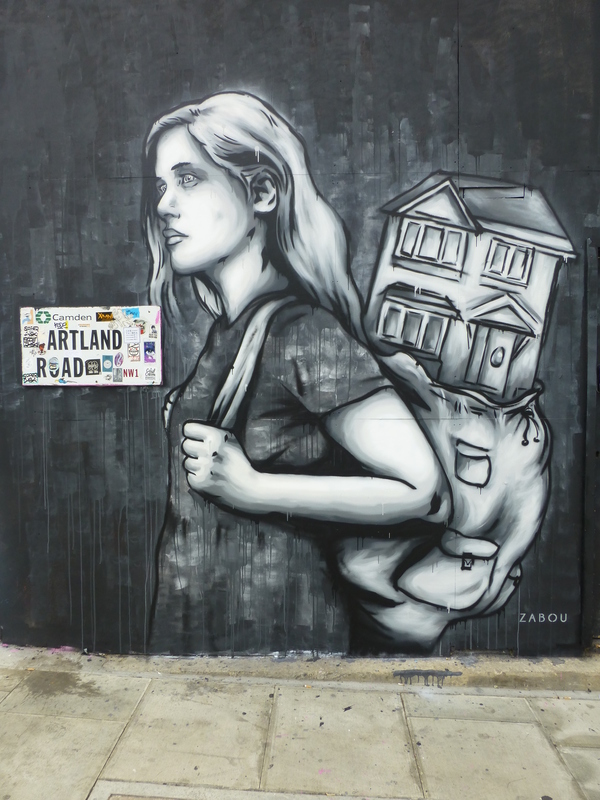 ‘Gentrification’ by Zabou, a very fitting piece for vasts parts of London at current, but very much so with all the redevelopments occurring in Camden Town at the moment. 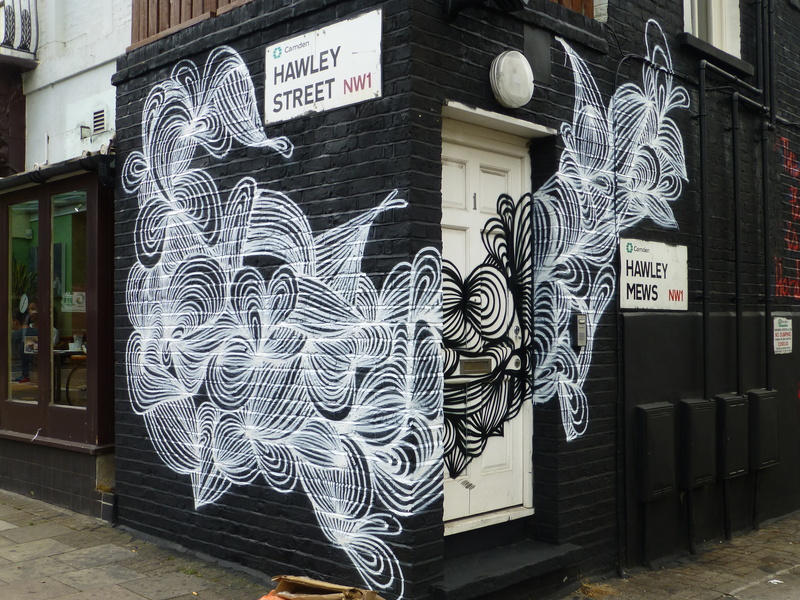 Work from visiting Argentinian artist Mart Aire.